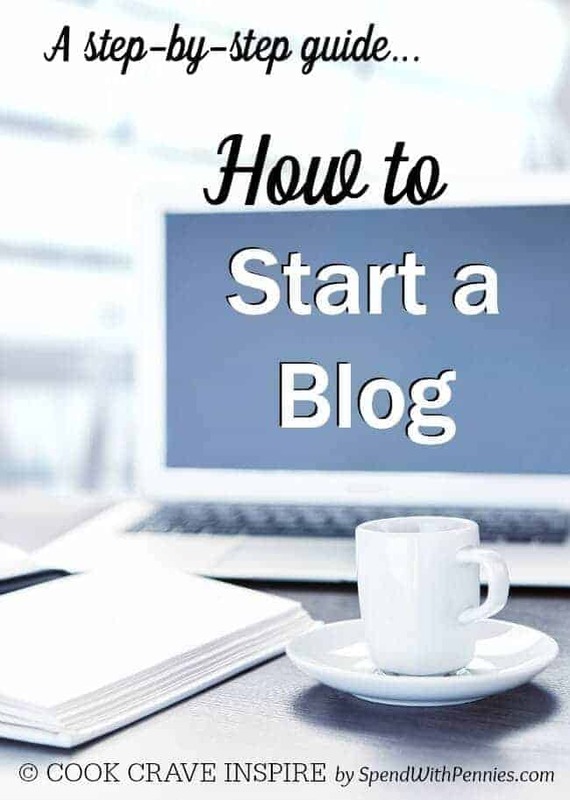 If you’ve been thinking about starting your own blog here is a quick guide to get you going. It’s not hard to get started, in just a few easy steps you can officially be a blogger!! In order to get started, there are 3 things you’ll need! Below is the step-by-step Quick Start Guide to get your new blog up and running! Note that this post does include affiliate links to companies and services I personally have used and know to be good companies to work with. Using these links also helps support my blog. Name: To choose a name, you’ll want to brainstorm up as many words as you can that encompass what you’d like to blog about. If the name you had in mind is gone (and trust me.. this is VERY common) try to think of a variation or change the order of your wording. Using theasurus.com can help you come up with some new ideas. Once you’ve decided on a name, head on over to Bluehost here and enter it in. Hosting: If you think of your website as a physical business, your host would be the equivalent of renting a space. You can’t have a store without having a location! You will want to choose a reliable host for your website. I recommend BlueHost for new bloggers. 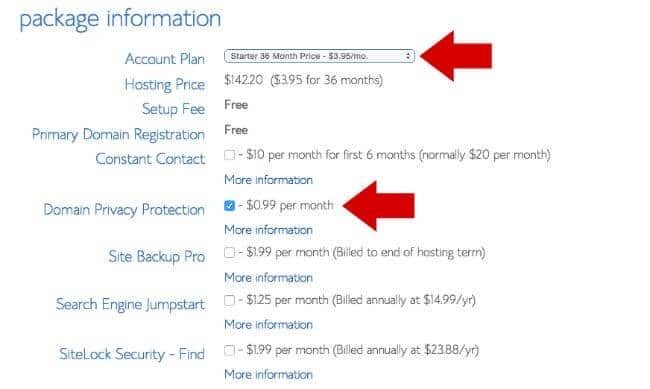 They were my first host and your domain name is FREE if you use Bluehost… free is better right?!! Head over to BlueHost and enter your desired site name (they’ll let you know if it’s available). You may have to try a few that you like before you find one that’s available. Next, you’ll have to choose your plan. I would suggest beginning with the starter plan, you can certainly upgrade later if you need to. You will be taken to your package information, you’ll be on the starter plan and you can choose your duration. 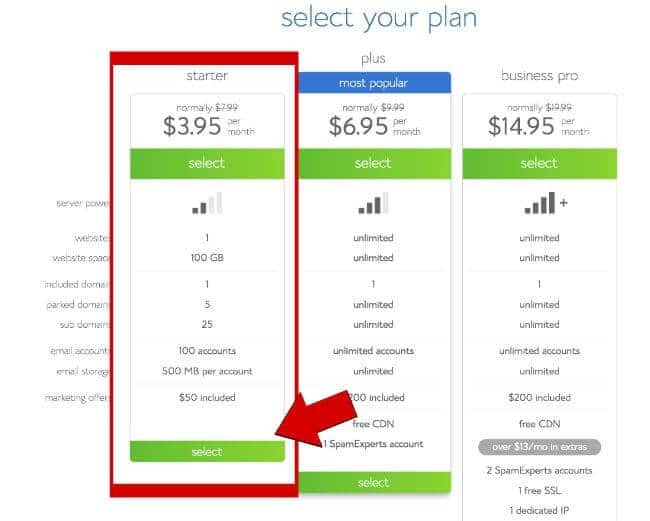 You’ll get the best price by choosing the 36 month plan w/ full payment (remember, you can upgrade if you need to)! The only other setting I’d suggest adding is the Domain Privacy which will hide your personal contact information. Complete the form and submit. 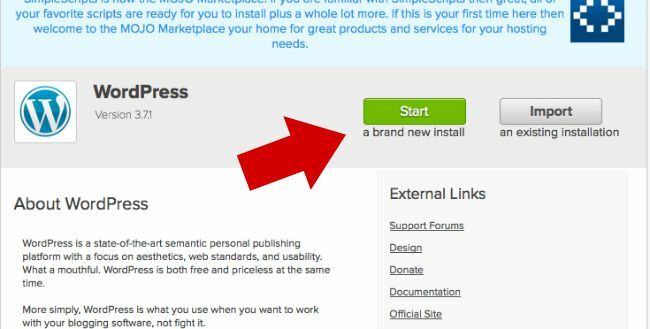 Now that you’re all signed up with BlueHost, you’ll want to install WordPress. WordPress is software you add to your site so you can write posts and manage your blog, most bloggers I know (including myself) use WordPress. It’s very user friendly and it’s easy to install. 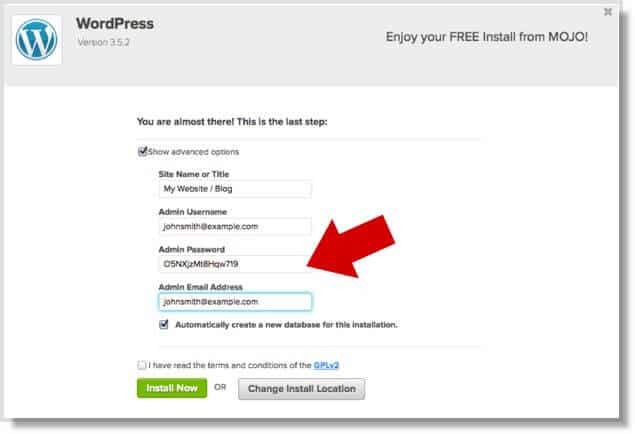 To install wordpress, head over to your Bluehost account. Go to the Website Builders area and click on the WordPress icon. Click “START a brand new install” Install window. In the drop down menu, select your domain that you have just purchased above. Agree to the terms and click install. You will be able to view your your log in information (Admin URL, Username, & Password). Head on over to your URL and log into your new blog! Congratulations, you’ve just installed WordPress and can now start to post! Once you have your name and your hosting in place, you’ll want to choose a design or ‘look’ for your site! It’s kind of like paint, your blog is already built, you just need to paint it so it looks nice. There are lots of options when choosing your design! WordPress has many free themes available that you can use. Just scroll through (you’ll find them in your dashboard on the left hand side under Appearance/Themes). Another easy and inexpensive option is to head over to Elegant Themes. They have lots of great designs, are inexpensive and easy to install. My very first design was from Elegant Themes. Many can be customized with your own color and/or logo if you choose. Here on SpendWithPennies.com I started by using Genesis Framework with my custom theme provided by Pixel Me Designs. Pixel Me Designs is amazing to work with and has created many amazing website designs for me throughout the years. There are lots of fabulous themes you can purchase for about $45 (you will also be required to purchase Genesis Framework). Foodie Pro is another very popular option with bloggers. This theme is designed with Food Bloggers in mind. Like the themes listed above, this theme requires Genesis Framework. You can purchase it in a complete bundle here! If you’re looking for something specific or CUSTOM DESIGN, you’re going to love Laura at Pixel Me Designs. I honestly cannot recommend her enough… she does amazing custom work, is professional and extremely talented! I have personally worked closely with Laura since 2012. 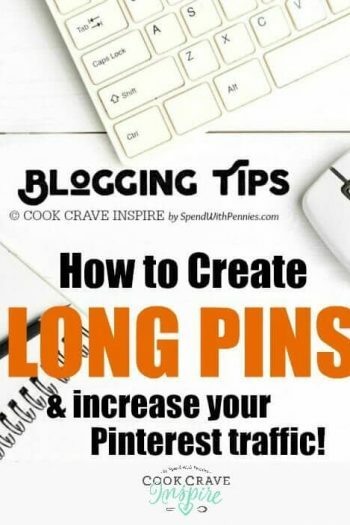 I hope this guide has helped you get started in creating your own amazing blog! Once up and running I would love to hear from you so I can check out your new space! If you have any questions or comments, please feel free to email me or send me a message! Best of luck with your exciting new venture!